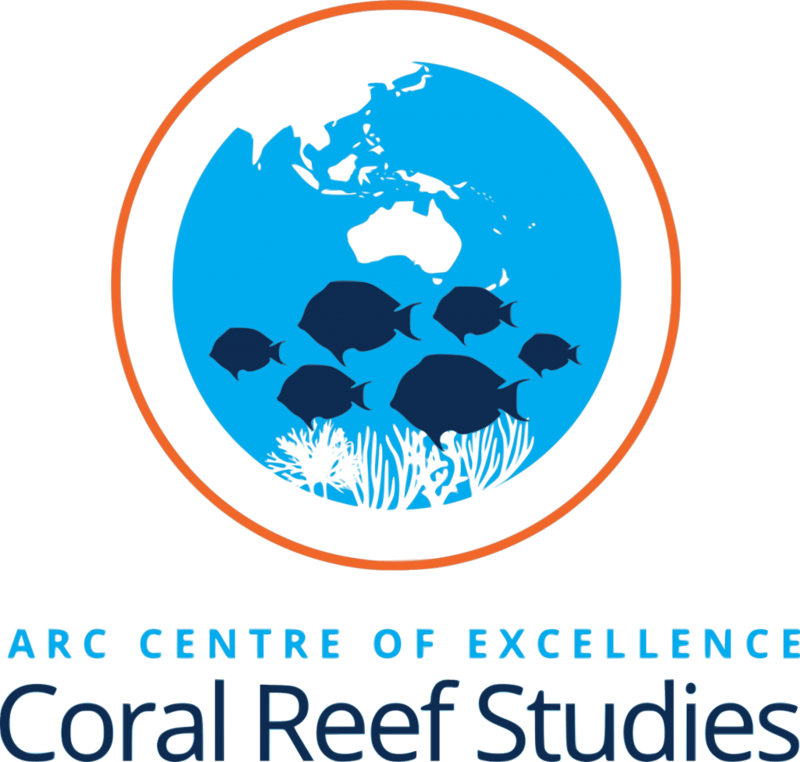 As part of its goal to attract and train outstanding coral reef scientists, the ARC Centre of Excellence for Coral Reef Studies offers each year a range of mentoring activities to all graduate students attending the Australian Coral Reef Society Conferences. This workshop will be directed at early career scientists interested in learning how to navigate the publication process. 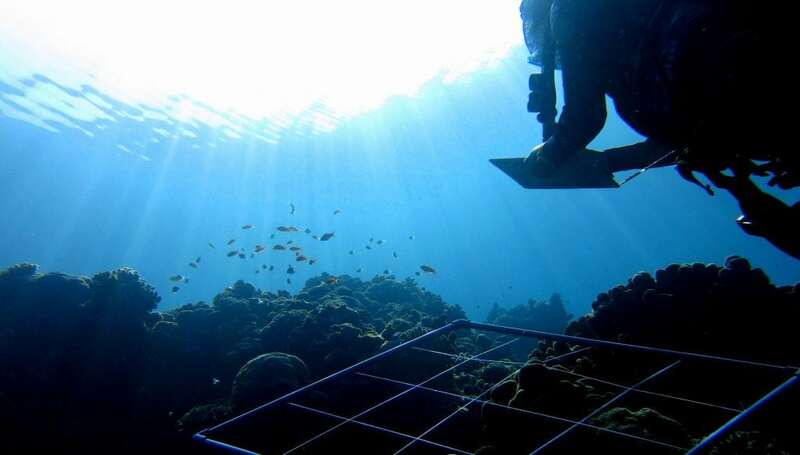 The workshop will be delivered by Professor Josh Cinner , who has published over 125 peer reviewed papers in journals such as Current Biology, Nature, Nature Climate Change, and PNAS. He has served on the Editorial Boards of journals such as Conservation Biology, Global Environmental Change, Ecology & Society, and Coastal Management. Josh will use his considerable editorial, publishing, and reviewing experience to provide insights into how to structure manuscripts effectively, navigate the peer-review process, and on how to build a portfolio of publications from early in your career. The workshop will use five manuscripts from the participants as living examples of what to do and what not to do. Thus, participants who are interested in having their work openly critiqued should indicate so ahead of time and send a draft to joshua.cinner@jcu.edu.au one week prior to the workshop. He will select five participants to submit manuscripts that will serve as examples for the section of the workshop focusing on structuring a manuscript effectively. However, you need not have a manuscript prepared to attend the workshop. The workshop will be held from 8:30am to 4:30pm in Kallatina Conference Room, Tangalooma Resort, followed by post-workshop canapes and drinks. Morning and afternoon tea and lunch will also be provided. • Introduction: why write a paper? Registration: Indicate your interest when completing your conference registration. The ARC Centre of Excellence will provide meals and contribute $50 towards accommodation associated with attendance on the day to students through a reduced conference registration. *There are only 35 spaces available.